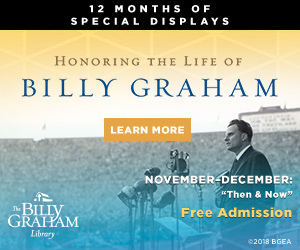 Visitors to Ruth’s Attic Bookstore at the Billy Graham Library can find many gifts and resources, including books, apparel, CDs, and more. 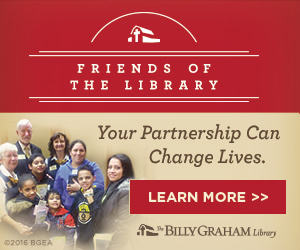 Today we are giving you a glimpse into the beloved children’s section. 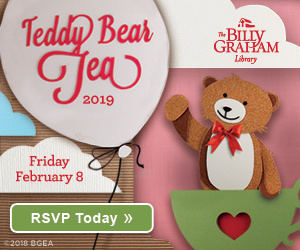 Here you will find kids devotionals, stuffed animals, coloring books and more. 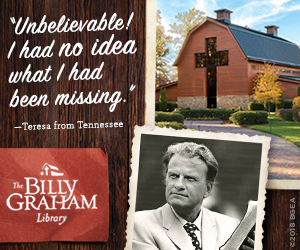 Plan your visit to the Billy Graham Library and be sure to stop in Ruth’s Attic Bookstore. I am interested in purchasing 7 Adventure Bibles please..